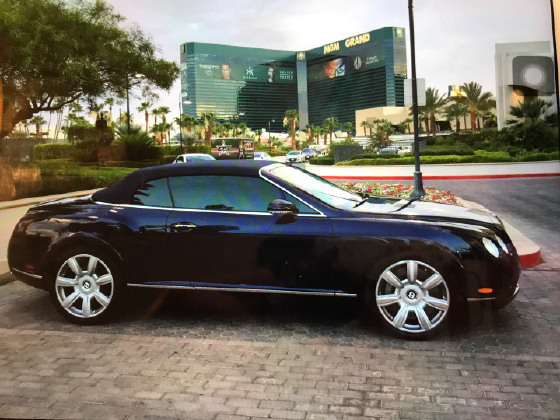 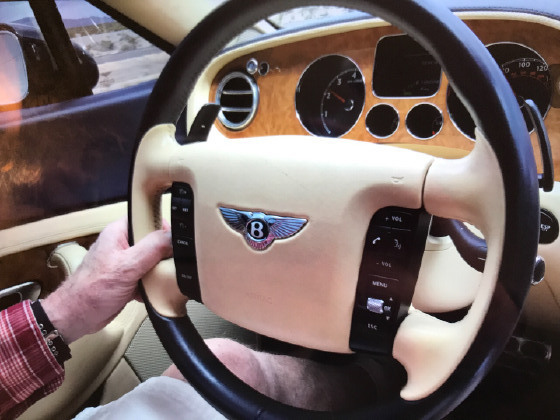 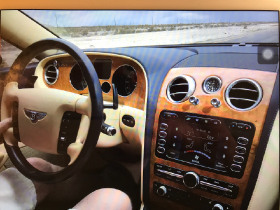 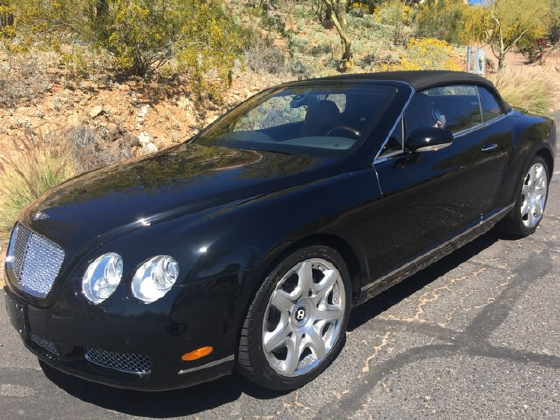 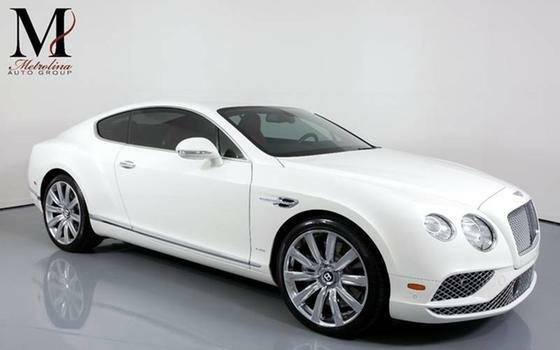 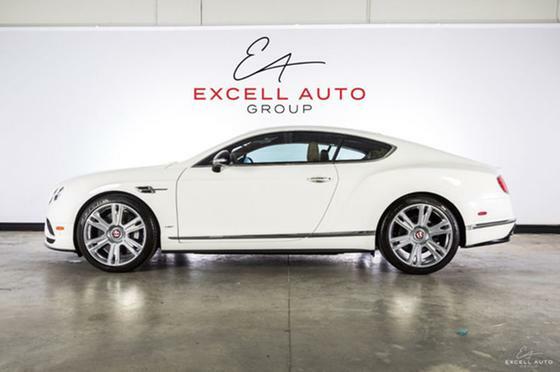 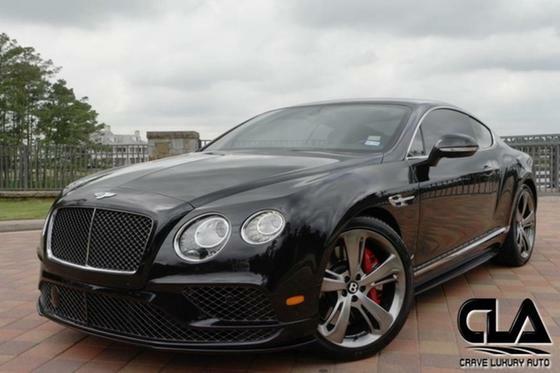 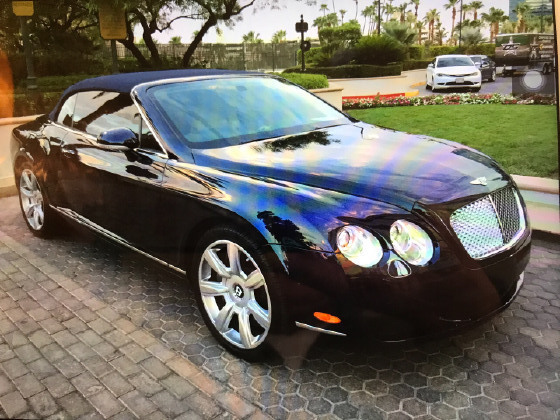 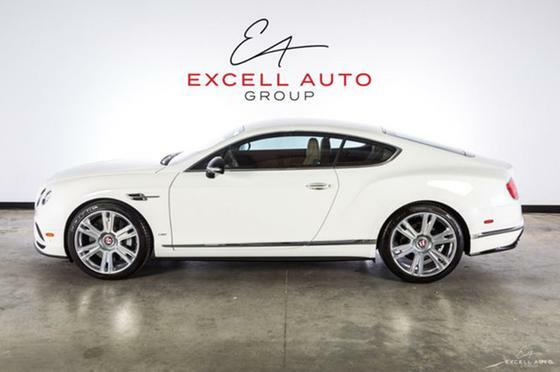 Im interested in 2008 Bentley Continental you have listed on Global Autosports for $59,750. I would like to know more about this vehicle. 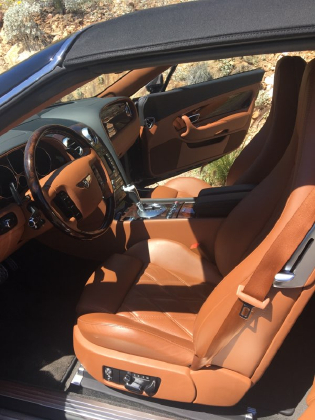 Premium chrome wheels, leather seats, 6 speed transmission. 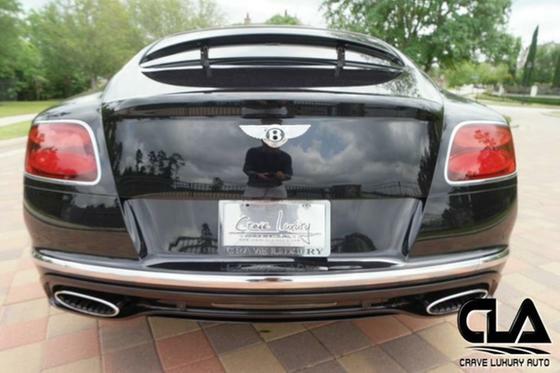 Like new condition., tenderly cared for . 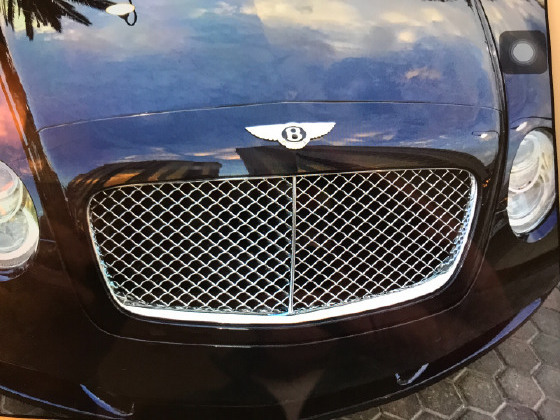 Only 2 minor parking mishaps completely restored by certified Bentley craftsmen. 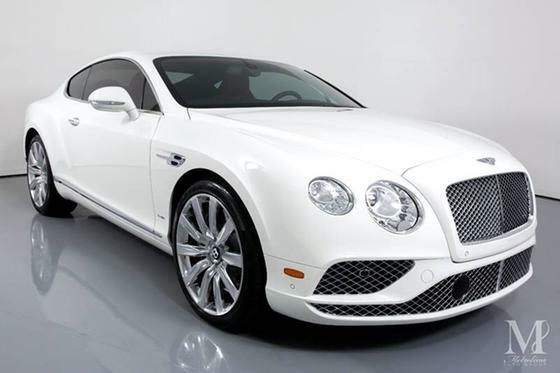 Make this dream car your Christmas present today... or for someone you love.